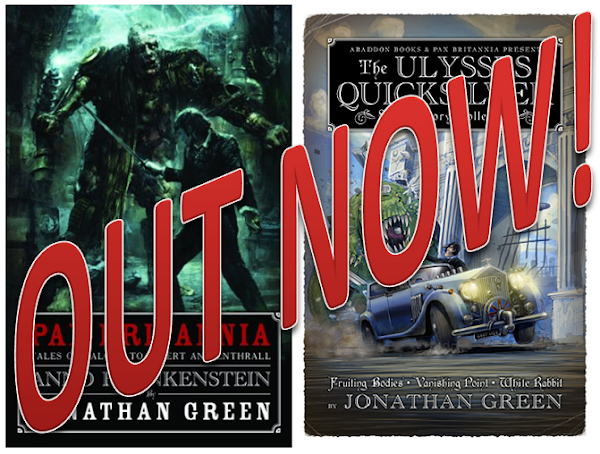 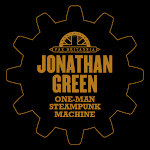 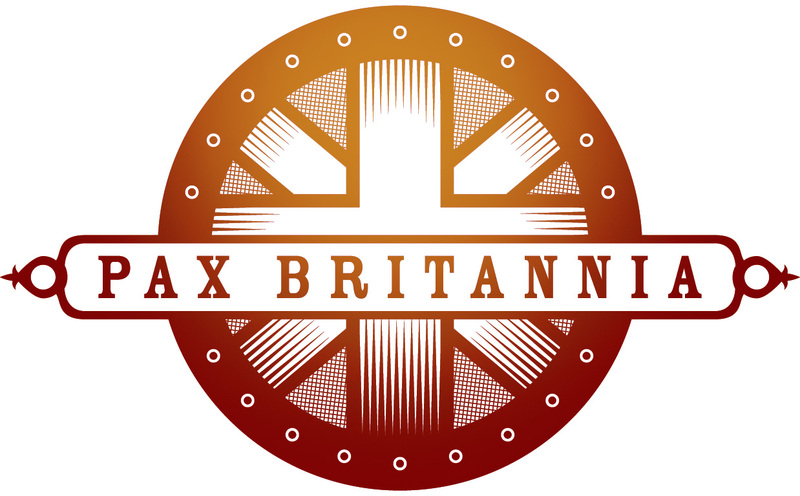 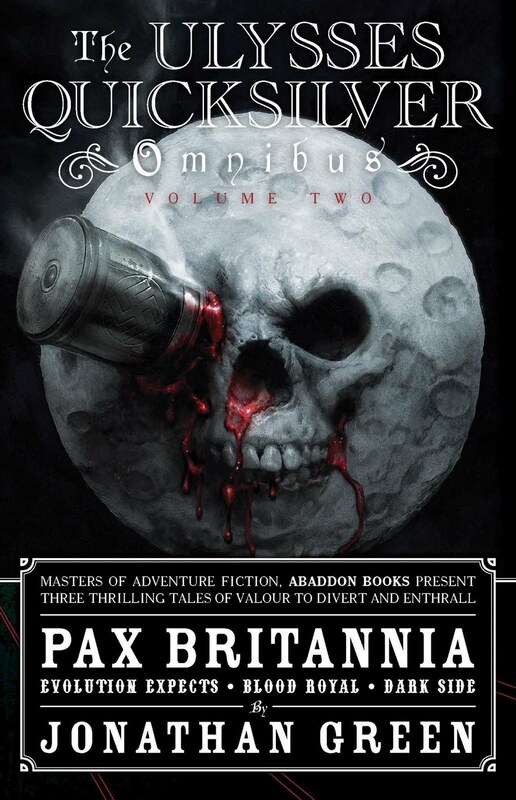 The guys (and gal) from Abaddon Books have been in touch with me about plans they have to tease fans of the Pax Britannia series before the seventh Ulysses Quicksilver adventure Anno Frankenstein is published in May. 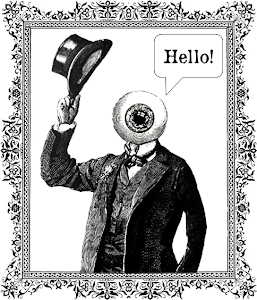 As most of the time I'm behind with my following of blogs. 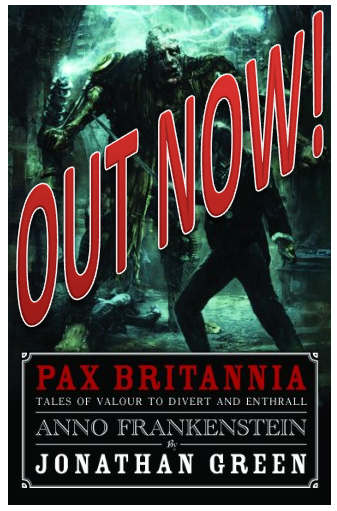 I hope I get my copy of Anno Frankenstein which I ordered in advance before I go on holiday in May.